We are busy getting ready for our trip to Singapore so no time for an extensive blog. 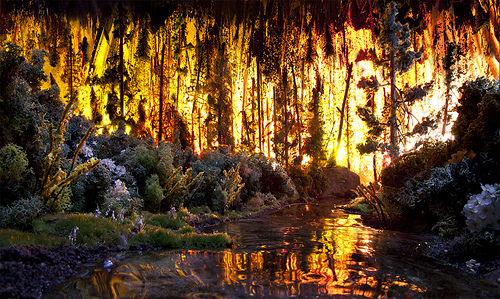 But while you are waiting for news of our adventure, check out the remarkable miniature landscapes by photographer Matthew Albanese. 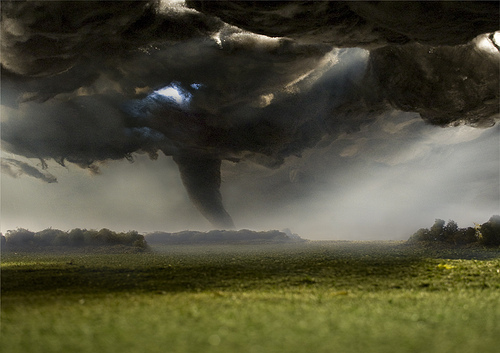 He creates amazing dioramas that look great when photographed.